Meticulously maintained adorable ranch with a large fenced in yard! 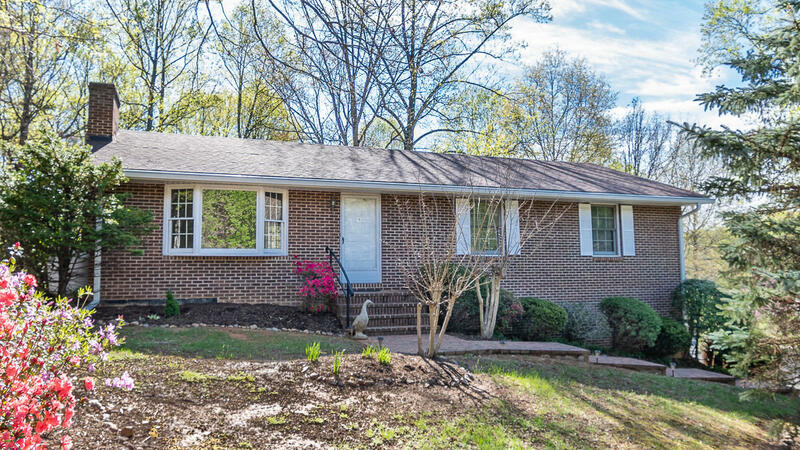 Conveniently located in the Botetourt Co. School District and close to area amenities. Large Living Room at entry with lovely gas Fireplace and huge bay window with tons of natural light. Three nice sized Bedrooms on entry. Kitchen that leads out to private screened in back deck covered with plenty of shade to enjoy all summer long. Great Basement space for future expansion, storage, or use as is for additional living space. Gutter guards installed to help with maintenance.